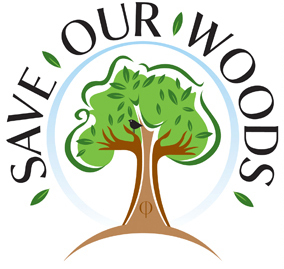 Save Our Woods is a grassroots organisation that was born in 2010 to ensure that our public forest estate remains in public ownership. The people behind SoW (Hen, Karen, Nick and now also Pip) believe this is the best way to protect those woodlands for future generations, ensuring their access and biodiversity are maintained and enhanced, and their resources are managed sustainably and in the best interests for wildlife and local communities. The campaign began when the Government announced plans to sell off up to 100% of the Public Forestry Estate. The campaign was incredible, and forced the government into a ‘Yew Turn’. SoW are now engaged with Government on formulating their response to the Forestry Panels’ recommendations. Here’s my contribution to the Save Our Woods campaign via their website. I also wrote a number of academic papers which were presented at conferences and a final version of which will be published in the collection Environmental Crisis and the Media (edited by Libby Lester and Brett Hutchins). The chapter can be downloaded from my Academic CV page.